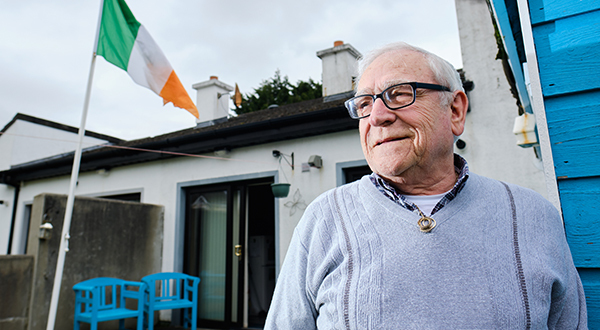 Derry man Charlie Morrison, who is living in Shannon since 1970, pictured at home in his back garden. Photograph by John Kelly. SHANNON resident and Derry man Charlie Morrison was a friend to two of the Bloody Sunday dead and this week he said he is “absolutely disgusted” that just one British soldier will be prosecuted for their role in the atrocity. Charlie has lived in Shannon since 1970 but has always maintained close ties to home and had been there just a few days before the ill-fated march, at which his two friends were killed. “I was in Derry the week before on business and I knew the march was taking place but I had no intention of joining it. I thought it would happen and that would be the end of it. Two of my very good friends were Barney McGuigan and Gerry McKinney. There is a famous photo of Barney lying on the ground with a big pool of blood around his head. I met Barney and he had just started a new job because the factory we had worked in closed. He wanted me to go and see a new sports club he had joined but I hadn’t time. As word reached Shannon of the events of Bloody Sunday, he went to the phone box at the bottom of Aidan Park and called the Derry Journal, where he found out that his friends were among those shot by the British Army. His two friends were callously murdered but there is no prosecution planned in relation to either of their deaths. 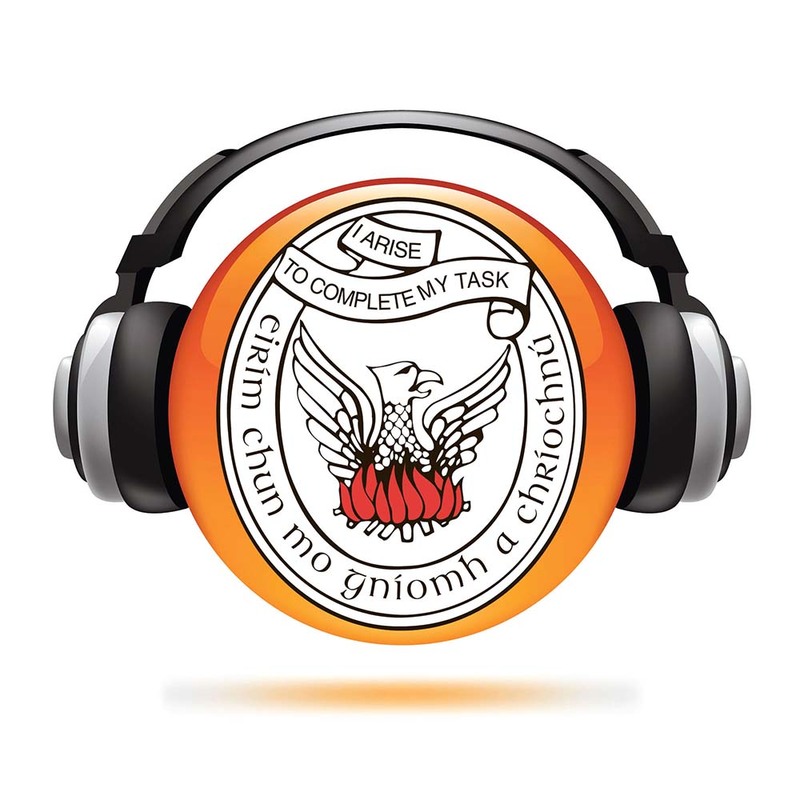 “Barney McGuigan, my friend, was in cover and heard this lad moaning in the middle of the road. He went to help him and people were telling him ‘don’t go out there, they’ll shoot you’. He said ‘no, I’ll wave a white hanky’. There’s no way they didn’t see the white hanky, their rifles had telescopic sights. They shot him in the eye. A bullet went right through his eye into the back of his head and killed him. The Parachute Regiment, which carried out the atrocity and subsequently covered it up, were totally unsuitable for the role they were given in the North, he feels, and history surely bears him out, as they were also behind the Ballymurphy massacre. “It was a terrible time and it’s [Bloody Sunday] something that will never, never be forgotten. The same paratroopers did the same thing in Ballymurphy, exactly the same thing. They went as far as shooting a priest, who was down on his two knees giving the last rites to a man who had been shot. They were animals just, that’s the way they were trained. 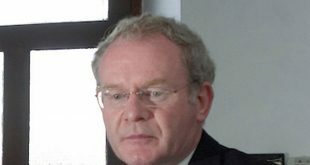 They were trained to kill and they should never have been sent into Derry,” he concluded.